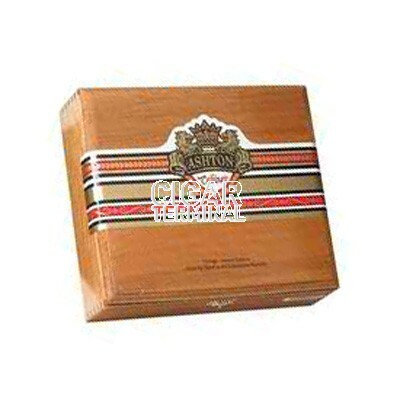 The Cabinet's 4-5 year old Dominican filler blend has a rich, complex and well rounded taste. 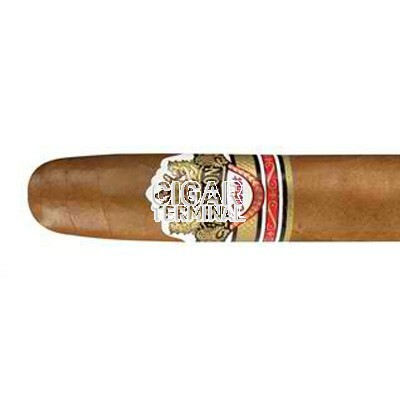 The Cabinet's 4-5 year old Dominican filler blend has a rich, complex and well rounded taste. 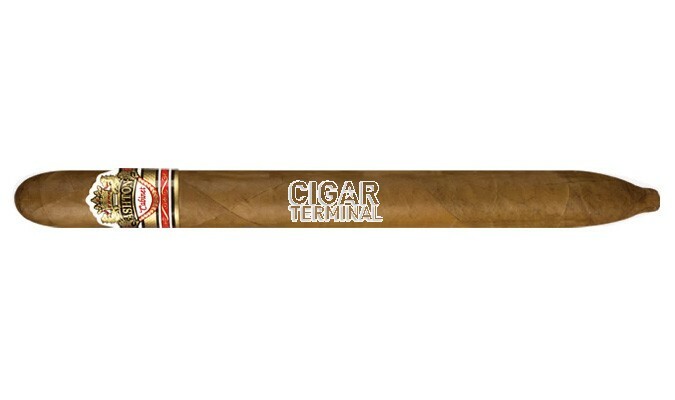 The extraordinary Connecticut shade wrapper is aged for an extra year and has an elegant palamino color resulting in a smooth, creamy flavor.